BJP president Amit Shah Wednesday made light of the the opposition ‘mahagathbandhan’ (grand alliance), calling it an illusion and expressed confidence that the BJP will retain power after the 2019 Lok Sabha polls. Speaking at the Republic Summit in Mumbai, Shah also said he was sure that the Shiv Sena will be with the BJP in the next Lok Sabha elections. Talks are on (with them), he added. 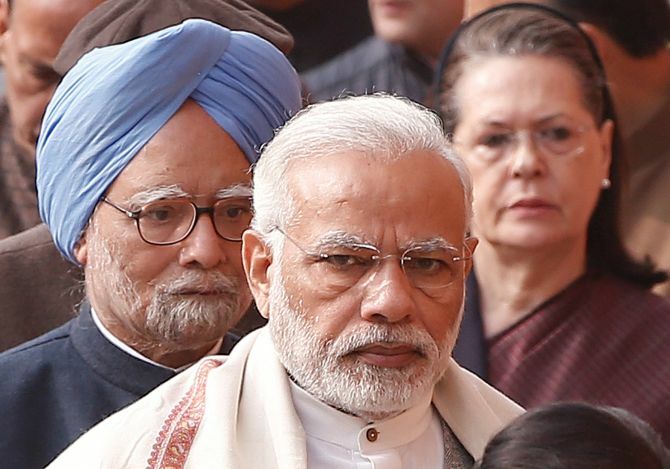 “The reality of the opposition ‘mahagathbandhan’ is different. It (the opposition alliance) doesn’t exist and is a ‘bhranti’ (illusion),” Shah said. “The mahagathbandhan does not exist anywhere. We have fought against all of them in 2014 and defeated them to form the government. They are all regional leaders, they can’t help each other,” the BJP president said. Shah said the BJP will gain in West Bengal, North-East and Odisha in 2019.